The Galaxy S4 Zoom is what you get if you hold a Galaxy S4 in one hand, a digital camera in the other, and slam them together. Samsung unveiled the device early in the summer, and while it didn't take long to arrive in other areas of the world, it's only just now coming to the US. 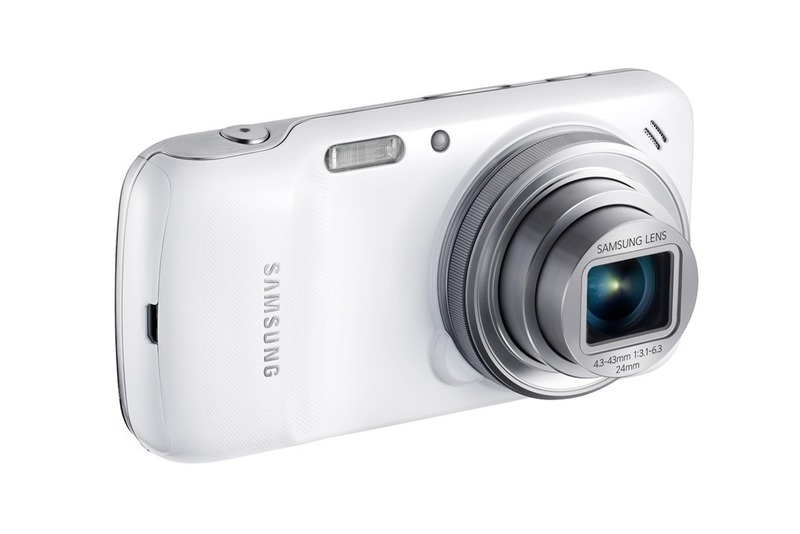 Come November 8th, AT&T will become the first camera to offer the Galaxy S4 Zoom on this side of the pond. The S4 Zoom is closer to the S4 Mini than the original S4, with its 4.3-inch 960 x 540 display, 1.5GHz dual-core processor, 1.5GB of RAM, and 2330mAh battery. 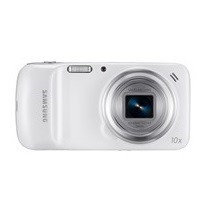 It comes with an unfortunately low 8GB of storage space, so be sure to treat this as you would any other digital camera and pick up a micro SD card to go along with it. This isn't a phone for people who want top-of-the-line specs. Instead, it's the option for people who acknowledge that they're not going to carry around a separate point-and-shoot for pictures, but they're still disappointed by most smartphones' photo-taking capabilities. The S4 Zoom comes with a 16MP camera and a 10x optical zoom. It has an F-Stop range of F3.1-6.3, and ISO goes from 100 up to 3200. The S4 Zoom also bests the LED flash offered on most phones by shipping with a true xenon flash. AT&T customers can pick up the S4 Zoom for $199.99 on a two-year contract when it arrives later this week. To sweeten the deal, new customers who purchase the phone may be eligible to get a Galaxy Tab 3 for free.